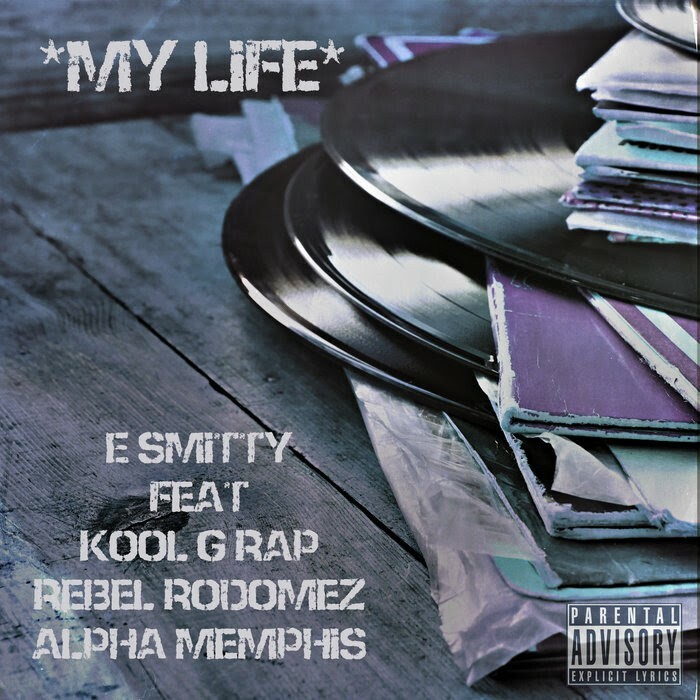 E. Smitty releases the lead single "My Life" of his new album "Best Of E. Smitty" featuring the the Legendary Hip-Hop and Rap Pioneer Kool G Rap. Also included in the song is the Iowa Hip-Hop Veteran Rebel Rodomez and rising fellow Queens Native Alpha Memphis. Check out "My Life" on Soundcloud.